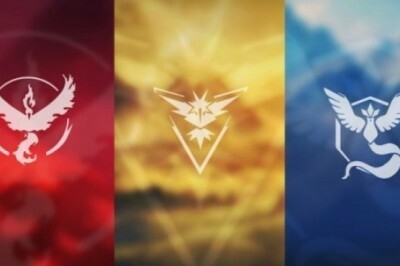 What's the Best Team in Pokemon Go : Instinct, Mystic or Valor? which team should I choose? The first, and most important of all decisions as a coach should be done when choosing your starter Pokémon . But now Pokémon GO puts us in another difficult decision: Team Instinct , Team Mystic or Team Valor ? . 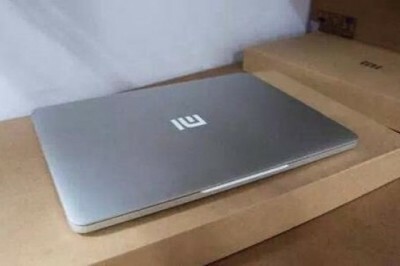 On 27th of this Month, will Xiaomi unveiled its first computer, called Mi Notebook. 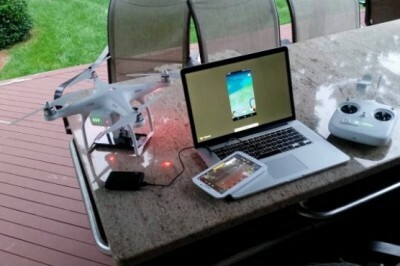 It has similar design to the Apple Macbook Pro which has aluminum unibody to design and even size. 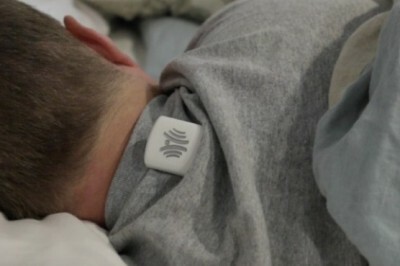 SnoreCoach is a new device that aims to prevent snoring for people who snore when they sleep, and help also those who sleep near them. The game comes out in August with its first episode for iOS, Android, Mac, PC, PS3, PS4, Xbox 360 and One. Pokemon Go is one game in which there is a awakened interest in it where even users who manage to play it in a different way are already appearing. 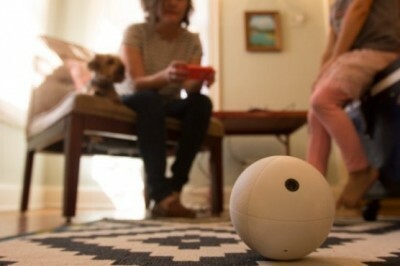 Orbii a robot for monitoring of closed places, even by its external, can cover include those nooks and places where a fixed camera can not reach. 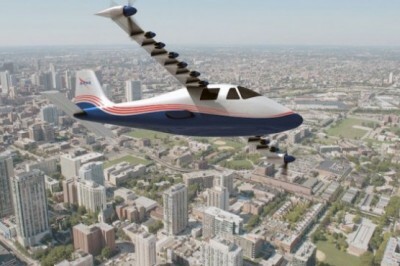 This time NASA is releasing a new pilot project within its aircraft X, which is known as Maxwell X-57 and is presented as the first - electric aircraft from NASA . 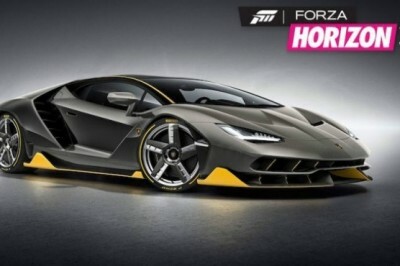 'Forza Horizon 3' will be responsible for raising the bar in the genre of racing game to the family of consoles Xbox and also PCs thanks to the benefits of Windows 10. 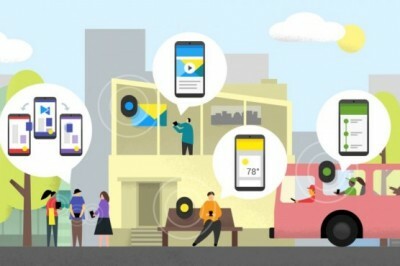 Google launches a new feature Nearby basically provide users with notifications about applications or websites available for areas in the they are. 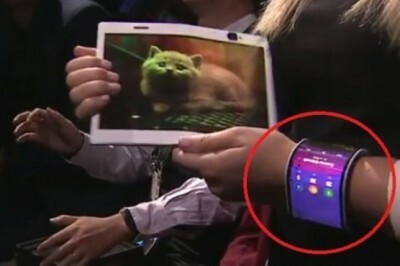 Two devices Lenovo introduced in the event, although there will be no commercial version, but, we can see the future of smartphones and mobile devices depends heavily on flexible displays. 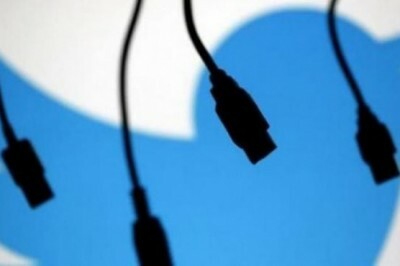 Russian hacker claims to have got ​​millions of passwords of this famous social network, payment for this information , a total of 10 bitcoins (which are currently about $ 5,800). 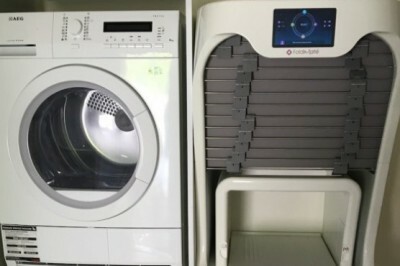 FoldiMate is a machine that promises to save several hours a year in folding clothes, since according to its creators average person spends about 750 days of his life in washing clothes,of which 375 are for folding clothes. 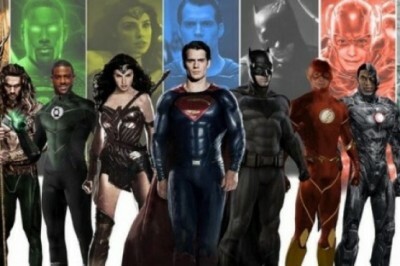 Warner announced that the Justice League was in their plans for the coming years and that there would be two films, projects are provisionally titled Justice League - Part I and Justice League - Part II. 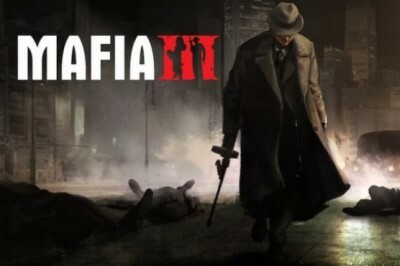 The Company prepare a good batch of bonuses and collectibles physical and digital to celebrate the release of the most powerful releases of its catalog and the third version of the 'Mafia' series is no exception . 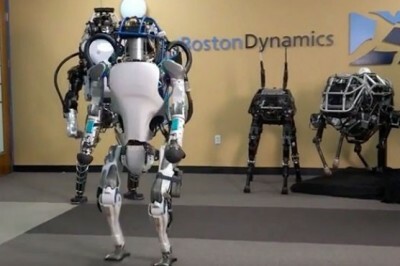 Toyota seeks to expand its developments in systems of autonomous driving with the acquisition of SCHAFT and Boston Dynamics, which have been in contact with Google to negotiate the purchase.